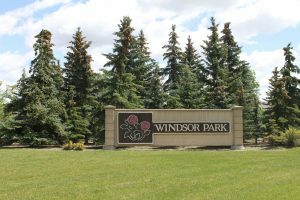 Windsor Park is located in the East end of Regina just off of Arcola Avenue. 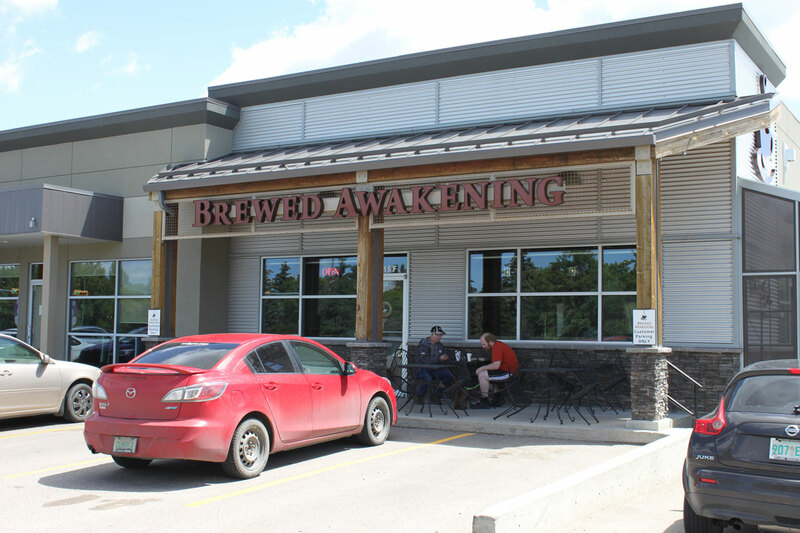 It is bordered on the North side by the Spruce Meadows neighbourhood, on the East side by The Towns and Greens on Gardiner neighbourhoods, on the south side by the Wooodland Grove neighbourhood, and to the West by both the Wood Meadows, and Gardiner Heights neighbourhoods. 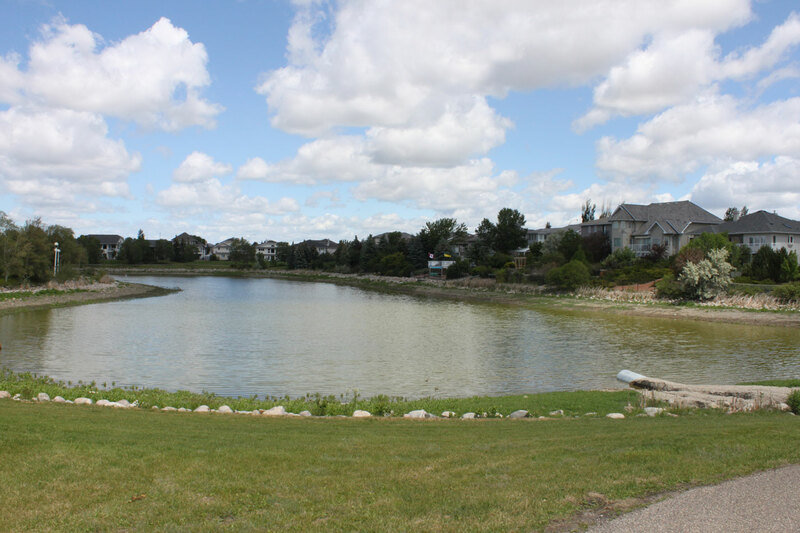 Windsor Park was first approved as a subdivision of Regina in 1986 and most homes were constructed here between 1986 and 2014 with a few newer builds popping up since then. 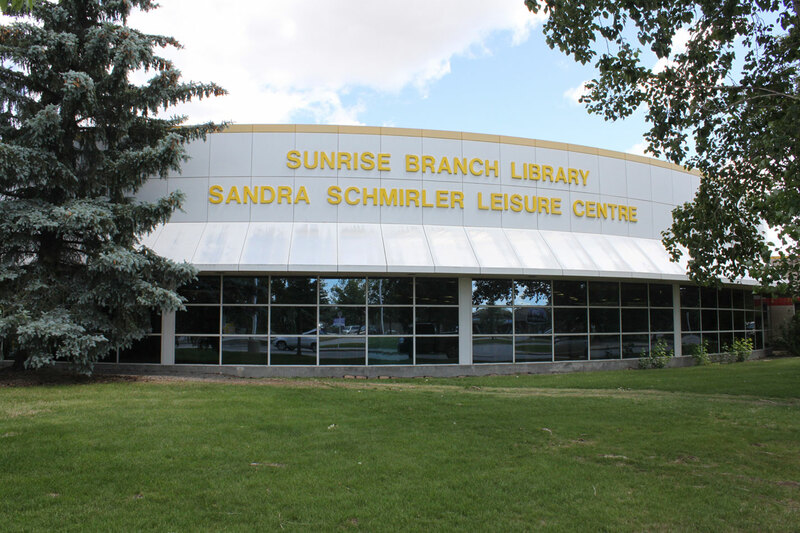 The largest attraction in Windsor Park is the Sandra Schmirler Leisure Centre and indoor pool located in Prince William Park. The centre is also home to the Regina Public Library – Sunrise branch, which draws many Windsor Park visitors all year-round. 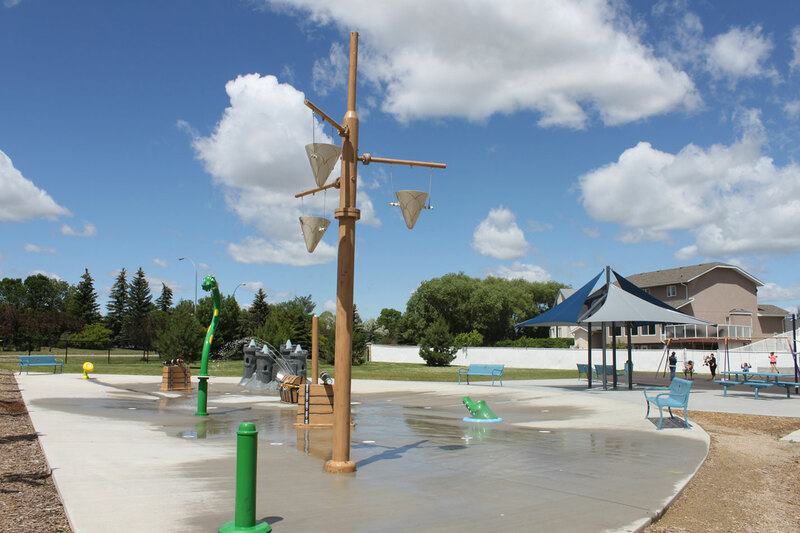 Outside the center you will find the recently developed and very much enjoyed , outdoor splash pad and play structure. Behind the Schmirler center is a beautiful man made lake surrounded by paved walking paths. The sprawling Prince William Park is massive branching throughout the neighborhood. 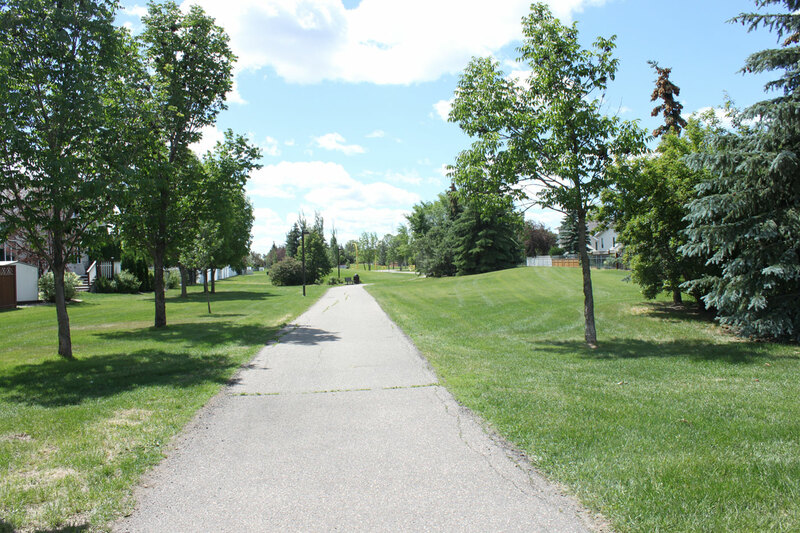 The multiple walking paths winding back and forth through loads of green space become great community connectors for Windsor Park residents. 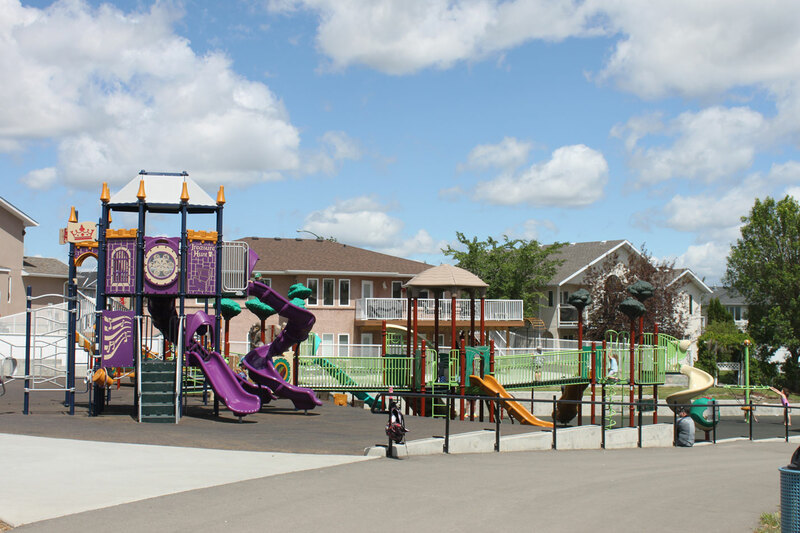 There are a couple of ball diamonds, play structures & basketball courts as well as a small commercial development also in this area. Community comes together in Windsor Park: The corner of Windsor Park Road and Buckingham Drive is the location of 1 of the first joint use K-8 schools in Regina. The Public School Board and the Catholic School Board partnered together here to build 1 fabulous new building that houses 2 schools – Jack Mackenzie (Public school) and St. Gabriel (Catholic school). 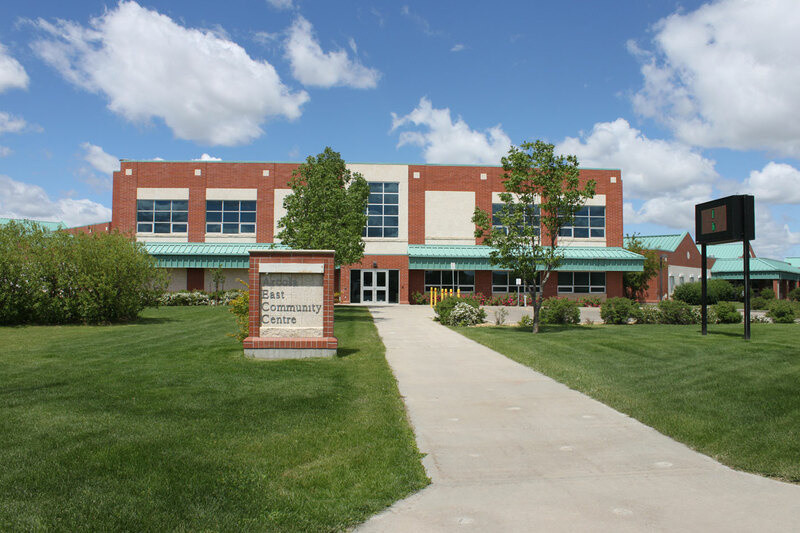 This community centred building is also well utilized as the home to The Arcola East community center which is operated by the Arcola East Community Asssociation.